Athletes of today are pushing their bodies further than we once thought possible. An unfortunate byproduct of pushing the envelope, however, is an increase in the frequency of injuries – especially in the knee or shoulder. Anybody from casual athletes to top-tier professionals are susceptible to injury, but thankfully there are minimally invasive treatment options for many common sports injuries. 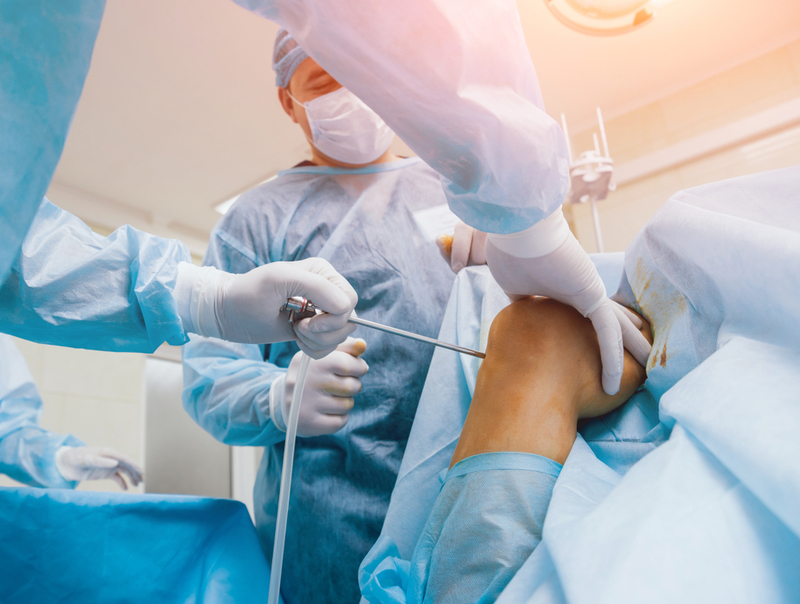 If an injury does not require traditional open surgery, arthroscopy is great for targeting the injured area without damaging surrounding bone and tissue. Arthroscopy is a relative newcomer to the world of surgical procedures. It is a minimally invasive approach to treating joint injuries and has proven to be highly effective at reducing recovery times and minimizing scarring in the affected area. Your surgeon will make three small incisions around the injured joint in order to insert a small camera called an arthroscope, along with specialized surgical instruments. Though arthroscopy is an option for athletes and non-athletic people, these benefits can be crucial for those who need to return to sports or work as quickly as possible. If you’re in need of arthroscopic treatment of your sports injuries, you may request an appointment online or call (904) 825-0540, to meet with our team of specialists.